Soon after acquiring a piece of land in a prime area in Munyonyo from her money promoter Musa Kavuma of Golden Productions, Sheebah Karungi is all set for her maiden concert. She is not worried whether it will rain, or whether KCCA will intervene at some point because she already bagged her share but her only worry is that if she will be able to pull it off as anticipated. Because it will not be Kavuma on the stage, the Nkwatako artiste is busy with rehearsals but her confidence was boosted a few days ago when J’odie, famously known for her Kuchi Kuchi track promised to attend her show slated for December 2 at Africana. The news we are getting is that the Nigerian musician will be coming in a week to the show and will also attend a few rehearsals to fall into the programme. 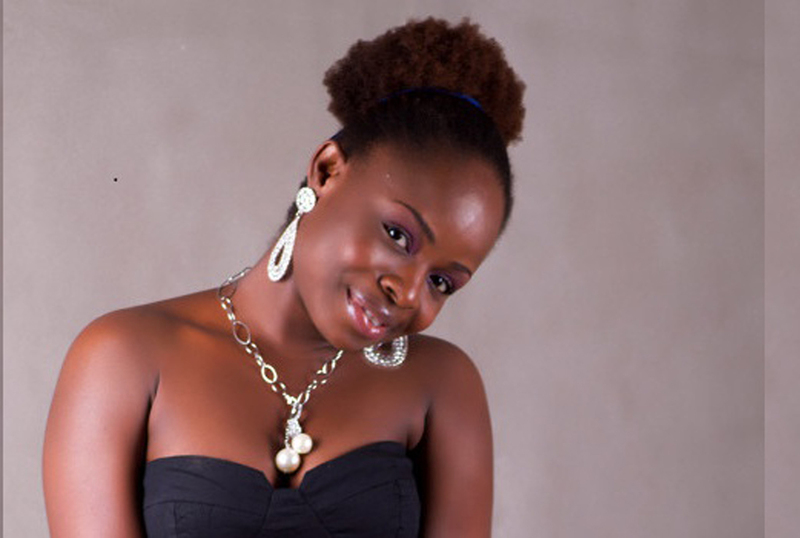 Born Joy Odiete, J’odie is a young soulful singer from Nigeria whose Kuchi Kuchi video attracted four nominations in the Nigerian Music Video Awards, 2011, for Best Indigenous Concept; Best Use of Costumes; Best Highlife Video; and video of the Year of which she scooped Video of the Year and Best Highlife Video.